Tau Cerámica iste einer der renomiertesten Hersteller von Fliesen und Feinsteinzeug in Spanien. jetzthaus setzt standardmäßig großformatige Designfliesen von Tau Cerámica als Boden- und Wandfliesen ein. Dabei haben Sie die Wahl aus einer Vielzahl unterschiedlicher Farben und Formen auszuwählen. Bei der Bemusterung Ihrer Innenausttattung steht Ihnen unsere erfahrene Innenarchitektin Frau Marion Merz Schulze zur Seite und unterstütz Sie bei der passenden Auswahl und Zusammenstellung von Fliesen, Parkett und Wandfarben. Die Designfliesen von Tau Cerámica werden in Bädern, Fluren und Küchen verlegt. TAULELL, S.A. was created during the 1960s, which was an important decade in the middle of the 20th century, a period of our civilisation in which technology was capable of reaching impossible goals such as the conquest of space. A generalised technological change in global ceramics was taking place. Single firing appeared, a decisive process in the conversion of all manufacturing plants in the sector. The shareholders of TAULELL, S.A., made up of three important families with a background in the ceramic business, decided to begin to manufacture the finished product, without disregarding national and international demand for ceramic bisque. This entrepreneurial challenge was faced by a great professional team. 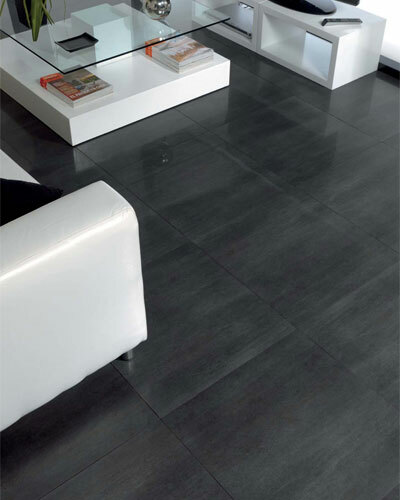 In 1984, a plant for manufacturing the single-fired gres floor tile was built, and our first great glazed ceramic product trademark TAUGRES was created. Acceptance by the national and international markets generated such a remarkable demand that an increase of one kiln per year ensued, reaching a production capacity of 4 million m2 in 1988.. 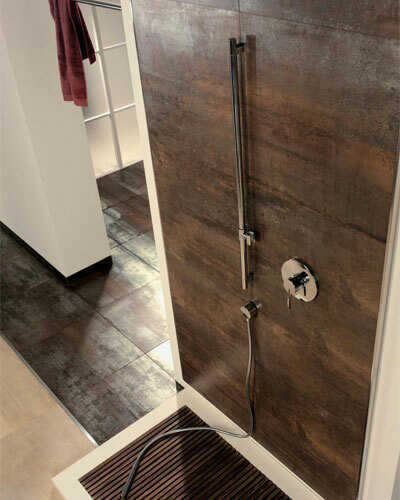 The ceramic wall tile was the next industrial challenge for our company, which opted for the avant-garde process of porous single firing. 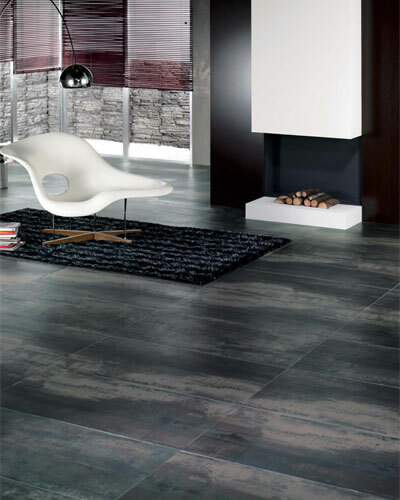 The factory started its activities in 1988, thus completing the ceramic product range of floor and wall tiles. In a kiln investment process that took place year after year, production eventually reached 4 million square metres of ceramic wall tiles. 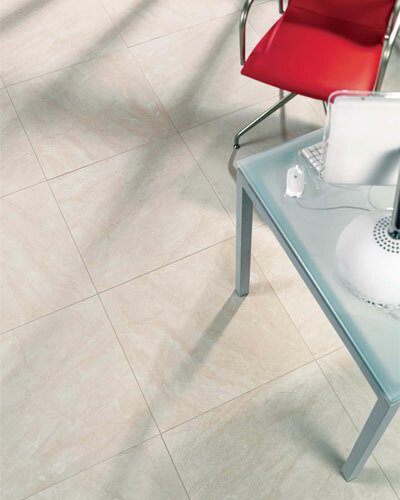 We continued with a great development process and in 1994 our Porcelain tile was launched. The company made considerable investments in the most technologically advanced manufacturing plant in Spain. The decision was clear, we had to incorporate into our production ceramic material that was to become a definite milestone in the history of ceramics. The evolution in the quality of bodies and the infinite possibilities of new techniques was a logical wager for the future of ceramics and the company. In 1997, we decided to refurbish the initial bisque manufacturing plant to adapt it to manufacturing floor and wall tiles, by equipping it with the latest technological innovations. This industrial investment was an important turning point, as we became producers of gres, porous ceramic, porcelain tiles and complementary pieces, a full range in ceramics. We needed a logo-trademark that covered all our products and we came up with TAU CERÁMICA, and embarked on a new and definitive stage in our definition of the company’s trademark. Every aspect of our daily tasks forms part of TAU. To introduce a product with a trademark in a highly competitive market is a challenge and an objective for the change of millennium. We are working on this challenge, and in it we have made our greatest human, technical and economical investments.. The company, with the leading trademark TAU CERÁMICA, has the capacity to produce more than 15 million square metres per year of finished product. In total, we have a plant area of 350,000 m2, 110,000 of which are covered and house the manufacturing processes and office premises. We rely on a human workforce of 950 people, who are fully integrated at a professional level within the company. Today, TAU quality, TAU marketing and TAU design are international values in the ceramic industry. Our product range is the widest and most diversified on the market, and we feel very proud to compete all over the world with our Spanish ceramic production.